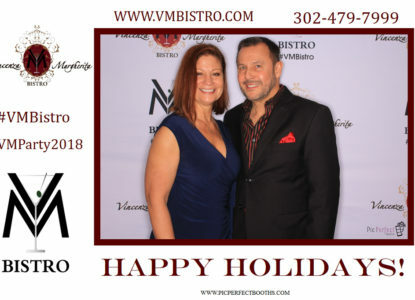 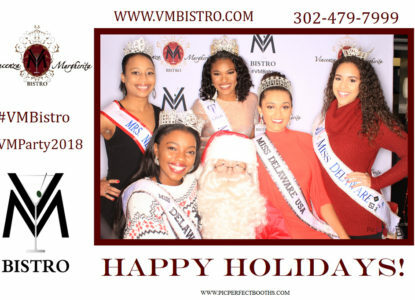 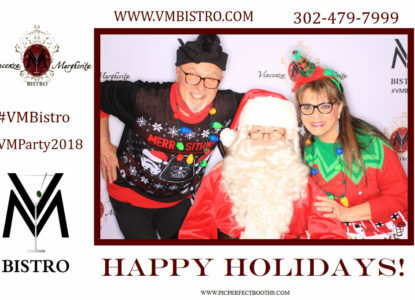 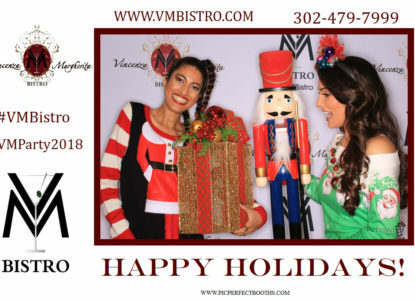 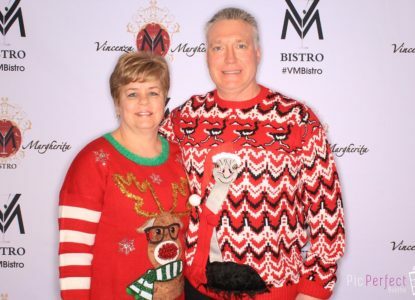 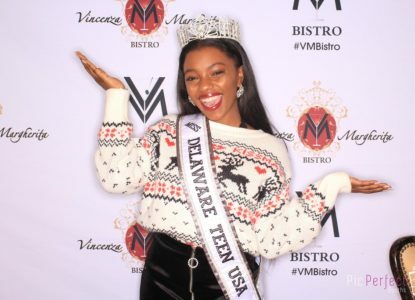 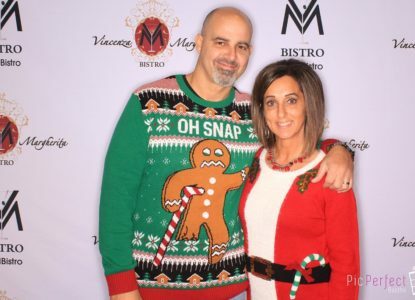 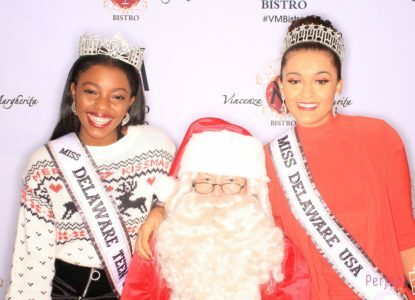 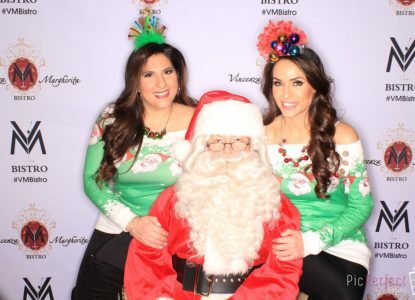 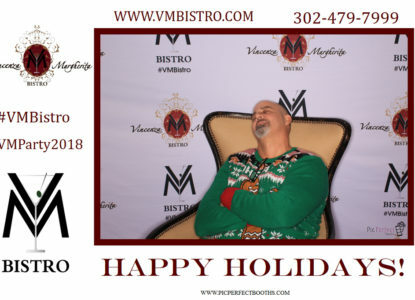 Thank you to everyone who came out to the V&M Bistro Holiday Party 2018! 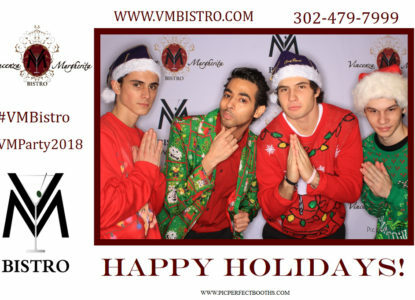 Happy Holidays & Merry Christmas from the V&M Bistro Family! 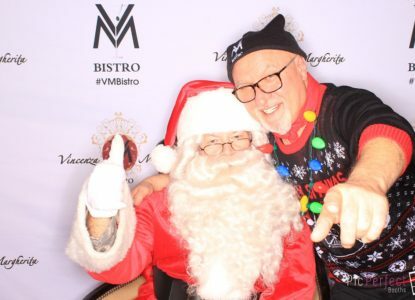 Want to see more Photo Booth Photos from the Party?